The project consists of 21 wind turbines, each of 2,3 MW, having a total power of more than 48 MW. We installed more than 100 km of medium voltage and fiber optic cabling on extremely difficult terrain, mostly rocky soil and hilly landscape. We supplied the complete electrical infrastructure, including the earthing system, 30 kV medium voltage system, SCADA-system and the complete 110/33 kV substation for the grid-connection. 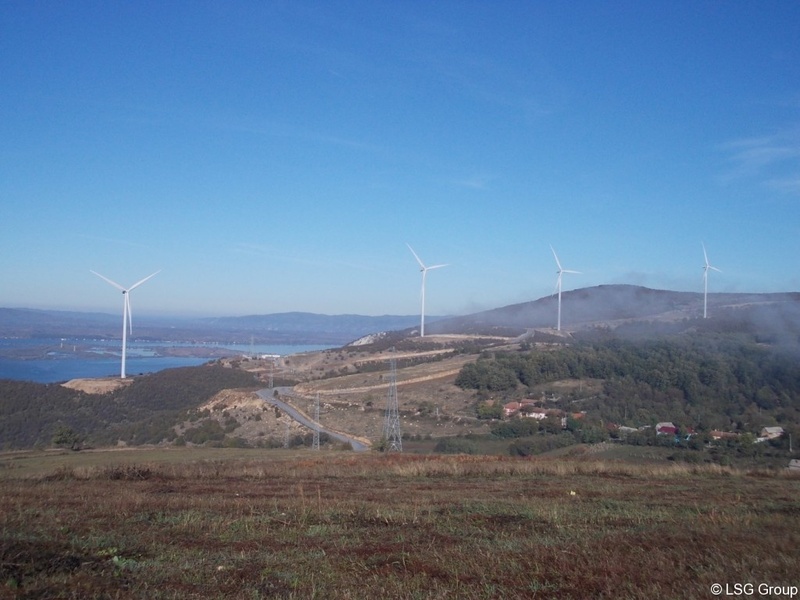 With this project the final customer ENEL GREEN POWER increased its portfolio of wind power plants in Romania significantly and LSG is proud to have been participating in this important project.